Your wedding rings will be an eternal symbol of your love and commitment to one another, so it’s very important that you choose a ring that you’ll cherish forever. We use our generations of expertise and excellent product knowledge to ensure that your dream wedding ring lasts a lifetime. Sit down and decide together what you'd like to spend. We have wedding rings to suit every budget. Find your ring size from the comfort of your own home with these helpful tips on our Ring Size Guide. It's important to choose a ring that suits your style and you know you'll love forever. Book an in-store appointment to find your dream ring. From the precious metal to the shape, plan your wedding ring around your engagement ring so they sit together beautifully. You'll be wearing your wedding ring for the rest of your life and it needs to feel as good as it looks, which is why all our wedding rings are expertly polished inside and out. There are two different shapes available, so it's about choosing the one that's right for you. A very popular choice for couples, court-shaped wedding rings are rounded inside and out. It’s a classic style that ensures a comfortable fit on your wedding ring finger. A similar style to court-shaped rings, d-shaped rings also have rounded edges, yet are flat underneath. If you were to look inside the cross section of the ring, you would see a ‘D’ shape, which gives it its name. This refers to different or fancy-shaped wedding rings. These styles can be perfect if you have a unique engagement ring that needs a slightly curved wedding ring to fit around it, such as a marquise or pear-shaped diamond ring. Whichever shape you go for, it's very important to consider your engagement ring when choosing your wedding ring. You want the two to complement each other and sit next to each other comfortably. It's a good idea to get into store and try on some styles. As old as the earth itself, the rarity of the precious metals used in our wedding bands makes them even more special. We would always recommend that you go for the same precious metal as your engagement ring. As for your loved one, whether they opt for matching metals or different is completely up to them. 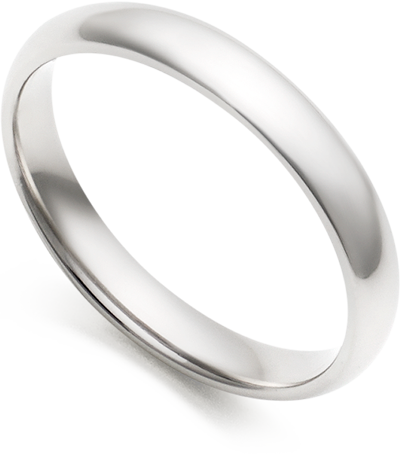 Platinum is the most pure, rare and eternal metal of all and the most beautiful choice for a wedding ring. The eternal metal will beautifully signify your everlasting love. Platinum will never tarnish or fade thanks to its stunning, natural, bright white colour and this strong metal means it’s the perfect setting for holding diamonds. Available in both 9ct and 18ct, white gold is made from mixing yellow gold with a white metal alloy such as platinum or silver. 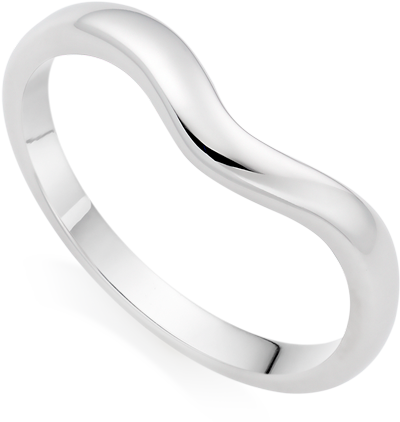 White gold rings are coated with rhodium, part of the platinum family, to give them a bright white lustre. To keep it at its sparkling best, you will need to have your ring occasionally re-rhodium coated. A classic and timeless precious metal, yellow gold is a simply stunning metal for a wedding ring. Gold is still very rare today and is interestingly so rare that the world pours more steel in an hour than it has poured gold since time began. We love the warm, golden glow of these rings, which is perfect for symbolising your new beginning together. A modern choice for you and your loved one, rose gold wedding rings are becoming increasingly in demand. Made from a mixture of yellow gold and copper, this contemporary metal is loved for its romantic rose hue and is perfect for someone who wants to show off a unique sense of style. 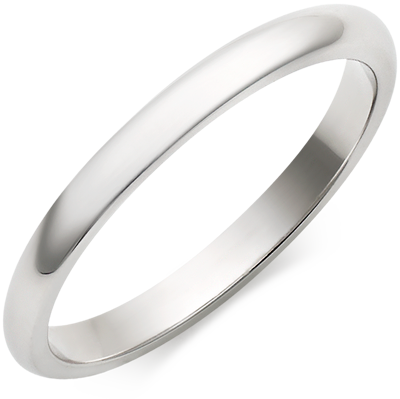 A very strong and durable metal, titanium is a popular choice for men’s wedding rings. This metal has a slightly dark grey tone to it and a comfortable lightweight feel. 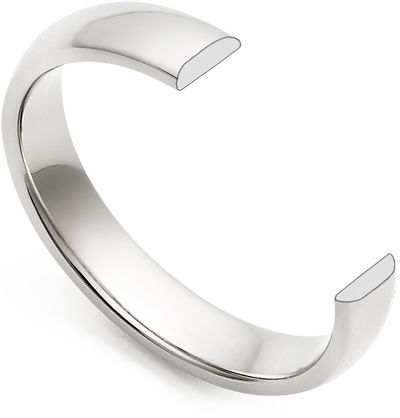 Titanium is hypo-allergenic which makes it perfect for anyone with sensitivities to wearing jewellery. It’s only recently that wedding rings have started to be made in palladium. This precious metal is from the platinum family and is a good choice for those who don’t want the platinum price tag, but still want a natural and beautiful bright white lustre. The wedding ring you choose should be timeless with a style you know you’ll love forever. We select our wedding rings to perfectly complement our stunning collection of engagement rings and with classic plain bands to dazzling eternity wedding rings, there are so many different styles for both men and women. Choose one that reflects you and your loved one’s personality perfectly and will be the most wonderful memory of your special day. 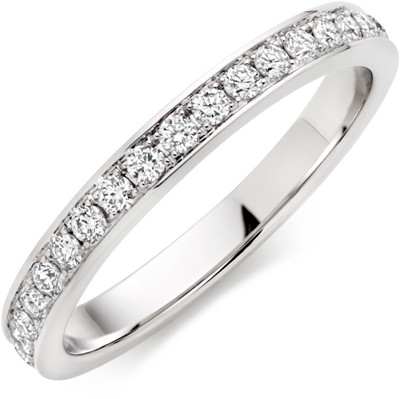 An eternity ring is a truly romantic way to signify your love. Dazzling diamonds that are all perfectly matched encircle the ring continuously, representing the never-ending bond between you and your loved one. This style looks beautiful next to a solitaire ring, adding extra sparkle. 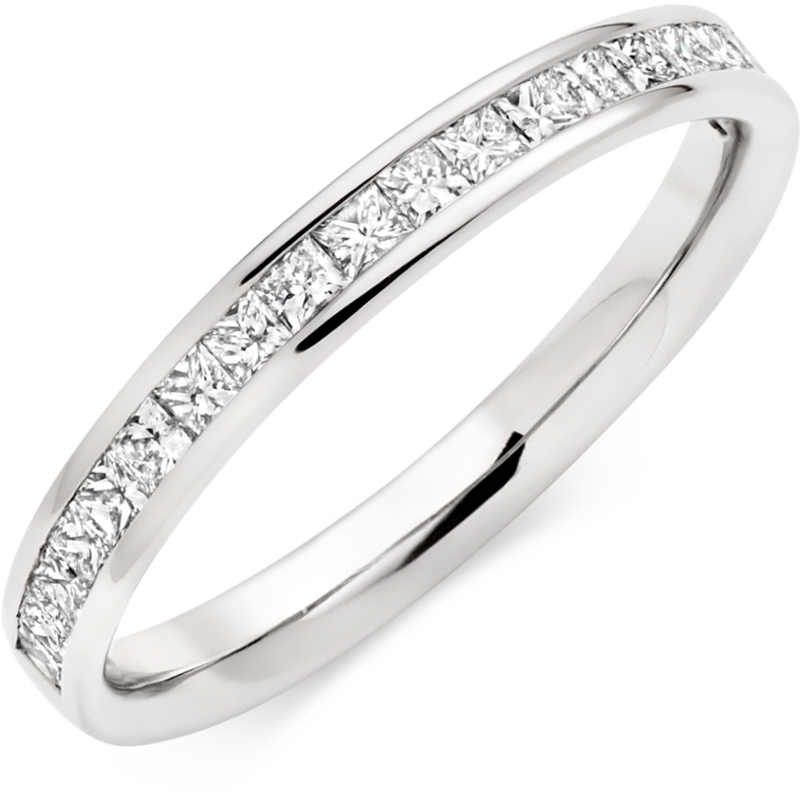 Half eternity rings have diamonds that cover just half of the wedding ring. This is the perfect choice for someone that wants a touch of sparkle, but doesn’t want diamonds all the way around. Classic and timeless, plain band wedding rings are loved and have been for many years for their simplicity. All that’s left to decide is - polished finish or finely-brushed finish? If you want something understated, then this sleek style could be the perfect choice. 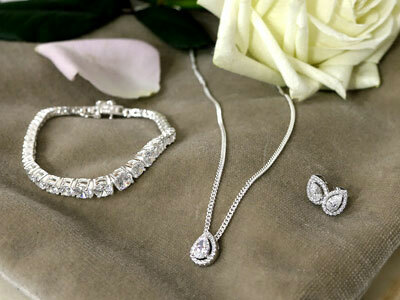 Designed to be together, discover our beautiful range of Diamonds & Silhouettes. Consisting of stunning platinum diamond rings that fit inside the matching silhouette wedding rings, these rings create the most breathtaking sparkle. Whatever your budget, we have wedding rings to suit everyone. Before buying your rings, it's important to sit down together and decide what you'd like to spend on your rings. We have recently added some beautiful new designs to our wedding ring collection and we're completely in love. Discover unique and breathtaking designs with modern shapes and the most intricate detail. Whatever you’re looking for, find the perfect wedding ring that will be with you always, to have and to hold. 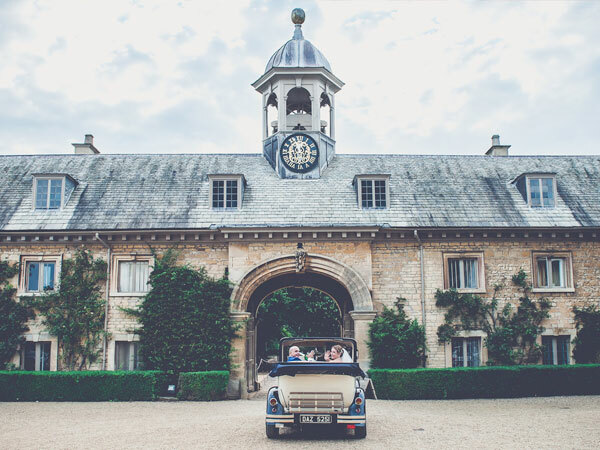 We absolutely love hearing wedding stories from our lovely customers. Read all about Karen and Jamie's fairy tale day and how they stole our hearts. If you're busy planning your dream wedding, then you're going to want to take note of these inspiring wedding trends.